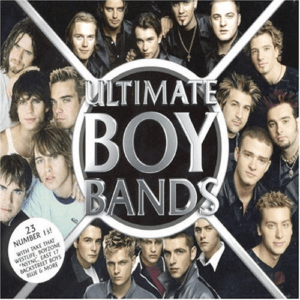 On September 18th, 2006, the album “Ultimate Boy Bands” was released in the UK. The Osmonds “Love Me For A Reason” was included on that ablum. I think so too, Donny, After all: you and your brothers were the first Boy Band! !